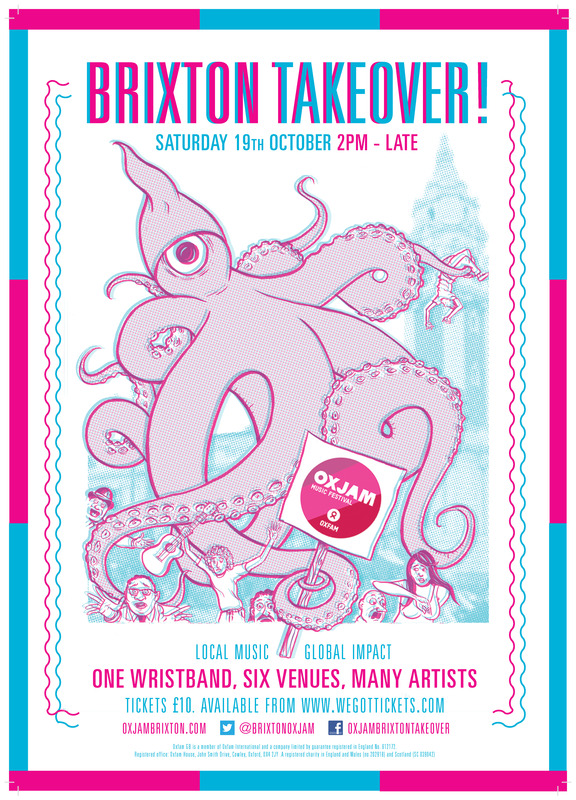 The Oxjam Brixton takeover is a multi-venue event in Brixton that takes place on Saturday October 19th. 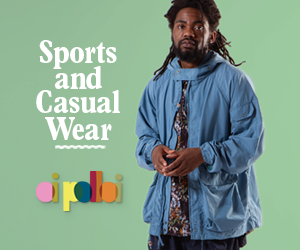 It incorporates live bands, DJ sets and performance, with all proceeds going to Oxfam. Get involved.Tickets available here.